Greece Archives - Page 3 of 8 - Zuercher & Co. 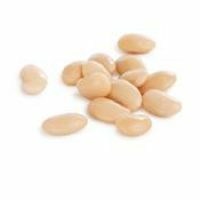 The largest of the white bean family, gigandes grow extraordinarily large, tender and creamy thanks to Northern Greece’s mineral rich mountains. 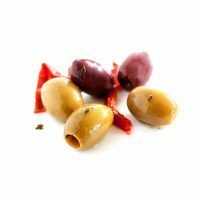 A mix of Pitted olives (Halkidiki & Kalamata), florina red pepper strips, parsley, thyme, and sea salt. 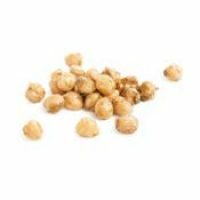 Chickpeas are a tradition on Mediterranean tables, mild, tender and creamy in an aromatic herb marinade with dill and cumin. 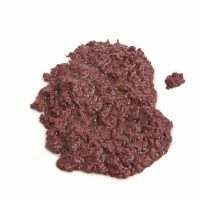 A small amount of this delicious tapenade delivers a lot of flavor. 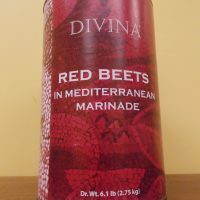 Rich, savory, and aromatic, it is excellent on pizza, focaccia, sandwiches and pasta. Mt. 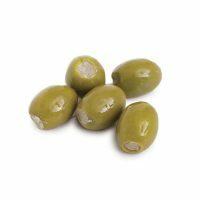 Athos green olives, buttery and crisp, are stuffed with rich and creamy blue cheese. Must be refrigerated. 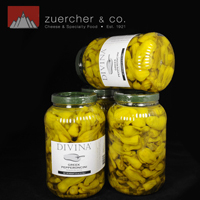 Fleshy, complex and tart blond olives from the slopes of Mt. Pelion in Greece. 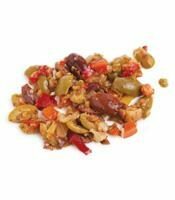 This muffuletta salad is comprised of olives, sunflower oil, red peppers, cauliflower, carrots, celery, pepperoncini, garlic flakes, red wine vinegar, capers, spices, sea salt and citric acid. 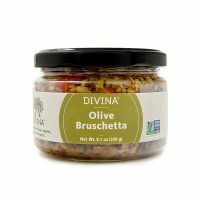 Bruschetta topped with olives (Halkidiki green olives, Kalamata olives), sunflower oil, Florina red pepper strips, capers, chopped garlic, red wine vinegar, spices, sea salt, and citric acid. These thin, 2” to 3” chilies have a bright yellowish-green, wrinkled skin. 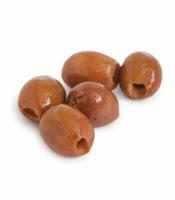 They have a slightly sweet flavor that with a little bit of heat.